You heard about flash cards, but what if there was a more simple and productive way to improve your vocabulary? Back to basics with Pablo's powerful SwipeLists. Good bye flashcards, hello SwipeLists! Those chronological lists help our brain memorize words more efficiently through context and time. Being able to keep the translation hidden, revealing it from a simple finger swipe, makes your learning process as fast and productive as it makes it enjoyable :-). 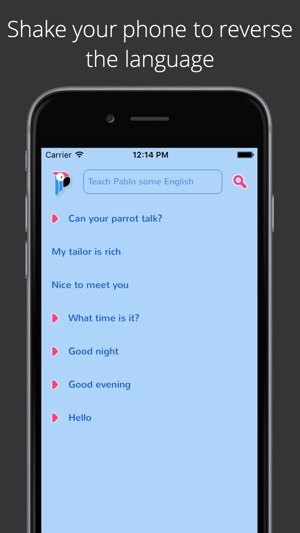 Pablo is a quick way to save, practice and memorize new vocabulary. Whether you're learning a new language, or traveling to a foreign country, Pablo is here to collect the most useful words and expression you want to use. Write it, record the pronunciation, and it's in your list. Build your own wordbook, keeping each recording like a sweet memory. - Fast: Save on the spot any new expression, in a second. - Simple: Access them any-time as a searchable list. - Efficient: Learn words that matters to you. 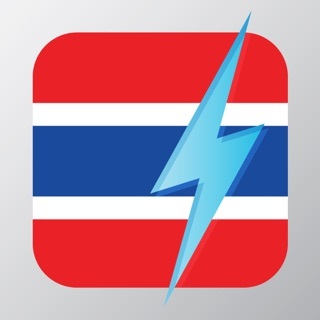 - Social: Create lists with your classmates or foreign friends. A simpler alternative to Flashcards and Anki apps. Get your own Pablo and start teaching him! Pablo does not contain any other vocabulary than the one you teach him. And that's what makes it such a powerful way to learn a new language. Inspired from the "old school notepad way" of practicing your vocabulary on a regular basis, Pablo could be perceived as a simple additional memory when words you're learning slip out from your mind. 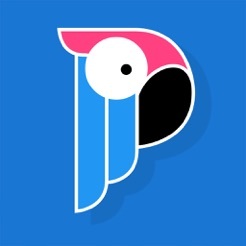 Pablo could also be seen as a friendly parrot. But it is actually much more than this. 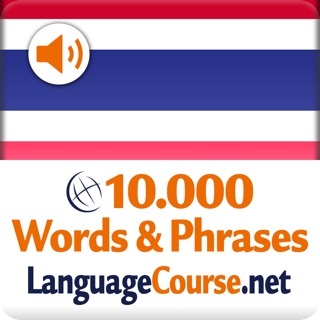 Instead of getting fed words from a language learning book, or app, you decide what you really want to learn. And that's what makes the difference. The best way to learn is to want or to need to learn something. Pablo is based on context-learning. Your context (your every day life, what you do, read, watch, care about) acts as a natural filter. By saving and practicing words you wanted to use, or felt like you will need to use, you're only using your mind to learn things truly useful to you. Learning words you don't care about is a waste of time and energy. You will remember them for a week, a month, and then they're gone. This might sound obvious in a way, and you're probably already doing it, but did you find the perfect solution to save those words? Have you suffered the mess of having tons of lists in different places? That's why Pablo is so simple. One searchable chronological list per language, no sub-list. The most organized of you might miss having the possibility to create thematic lists, but it's for your own good! No more looking for the right list, you naturally learn in a chronological way. Scroll down and you will see that the oldest word from your list are already in your head now, no need to consult them again :-). 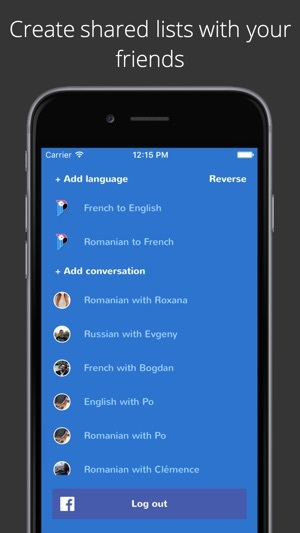 There you have it, a simple, fast and efficient way to learn a new language. New! You can now "Follow" existing lists. For example, if you are a teacher you can give access to your lists to your students. They will be able to practice it, but not modify it. Follow, get followed, start sharing your Pablitos with your class :-). Pablo est super ! 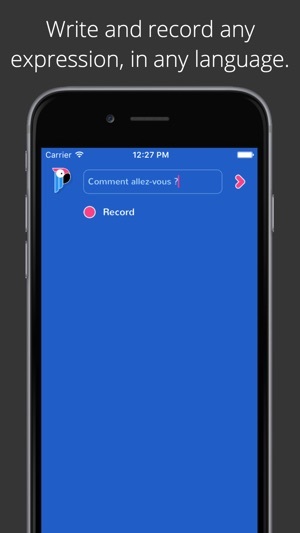 L'application est très fiable et ne crashe jamais. À utiliser avec Wordreference en arrière fond et on arrive à un résultat super. Il serait judicieux de pouvoir intégrer un dictionnaire dans la fonction recherche de l'application, ca ferait gagner énormément de temps ! Et pourquoi pas proposer des listes de mots disponibles au grand public ? Merci en tout cas! 5 stars. Application super. Petite chose qui serait vraiment pratique à rajouter serait la possibilité de faire des catégories, et de pouvoir trier en ordre alphabétique mais vraiment bon boulot ! Pablo est une app simple et agréable d'utilisation. Très utile pour apprendre son vocabulaire et pour noter rapidement les mots que l'on apprend au quotidien. 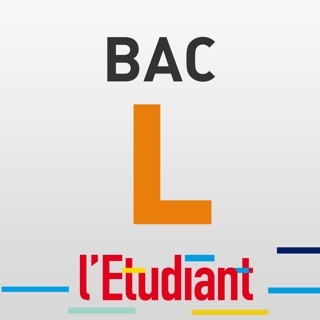 Je recommande pour toute personne qui souhaite apprendre un langue, pour les étudiants, pour tout linguiste qui cherche à se perfectionner !